The Chief Executive Officer for Fiji National Provident Fund Aisake Taito today took the stand in the trial against former Deputy General Manager, Foana Nemani in the Suva High Court. 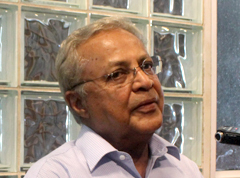 During cross examination by FICAC lawyer, Rashmi Aslam, Taito confirmed that he was present at the FNPF Board meeting on 7th December 2005 where Responsibility Allowance Policy for Manager level Principal and Team leaders were approved. 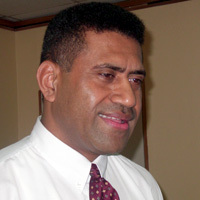 Taito told the court, that he is not aware whether the FNPF Board approved any Responsibility Allowance policy for those at the executive level. What a FARCE a TOTAL FARCE, paying BONUS money to employees who are employed on a pay scale for positions of responsibility to accept responsibility. This is the same as paying them TWICE.. A clear abuse of pensioners funds by both the board and the management. That ex banker and aspiring politician Mr. Thomas Ricketts is a member of the FNPF Board, remember this at the 2014 Elections. IF YOU CANNOT TRUST A MAN WITH YOUR PENSION WHY TRUST HIM WITH YOUR VOTE. Please Frank can we now have a new Attorney General and Minister for Anti Corruption, one that does not have his finger in every government commercial pie. One that does not constantly seek publicity and glorification of self. Just a good honest legal professional with substantial legal experience. Can we have one now and not in 12 months time. Can you make a genuine effort to stop high level corruption NOW. 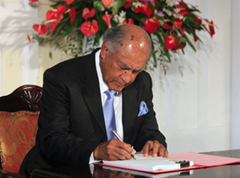 WE IN FIJI ALSO HAVE CORRUPTION AT THE VERY TOP OF THE ADMINISTRATION, YET UNLIKE CHINA WE DO NOTHING ABOUT IT. 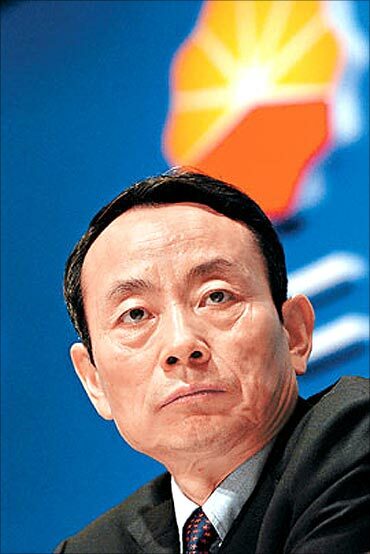 Chinese authorities have announced a corruption investigation into Jiang Jiemin, the head of the commission that oversees state-owned companies. The supervision ministry said Mr Jiang was suspected of a “serious violation of discipline”. He has not publicly commented on the allegations. The term is used to refer to corruption by managers of state companies. President Xi Jinping has vowed to eradicate corruption in China, warning that it threatens the Communist Party. Recent months have seen several high-profile corruption cases against high-ranking officials, including disgraced senior party official Bo Xilai, who was put on trial for bribery, embezzlement and abuse of power in August. The verdict in his case is expected “at a date to be decided”. Mr Bo denies all charges. Until March Mr Jiang was head of the China National Petroleum Corporation (CNPC), which has faced a number of corruption allegations. Last week it was announced that another four CNPC executives were under investigation for corruption. Earlier in August the general manager of state-owned phone company China Mobile Ltd was detained in the southern province of Guangdong. He too is being investigated for discipline violations. Say NO to TOTAL IMMUNITY that includes immunity for Government Ministers from prosecution for CORRUPTION. 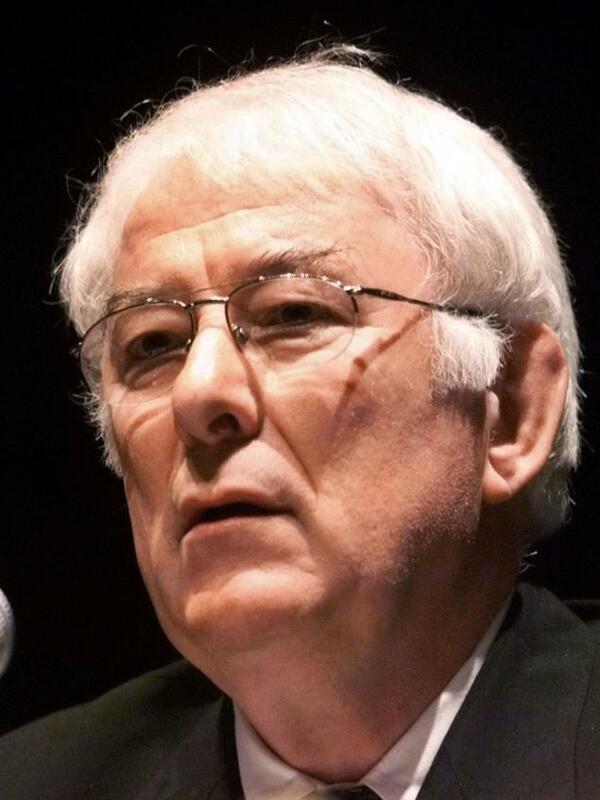 Seamus Heaney, Irish poet and Nobel Prize winner, died on Friday 30th August 2013at the age of 74 .. It is always better to avenge dear ones than to indulge in mourning. For every one of us, living in this world means waiting for our end.